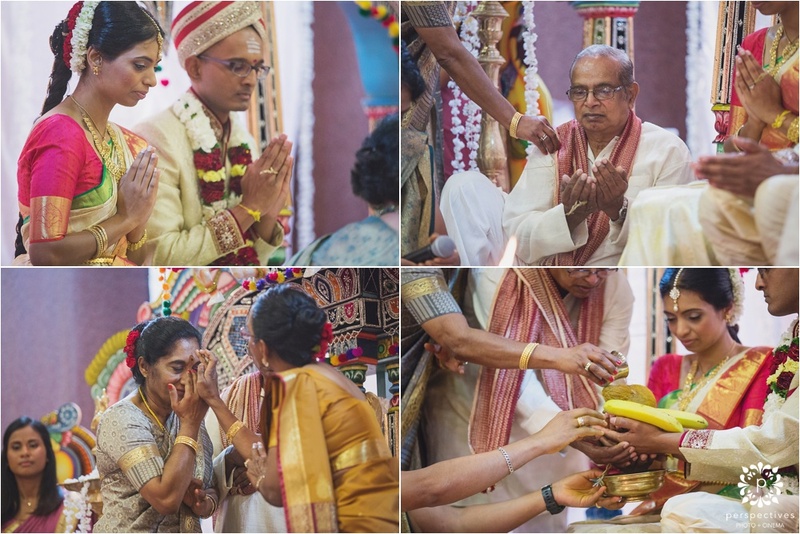 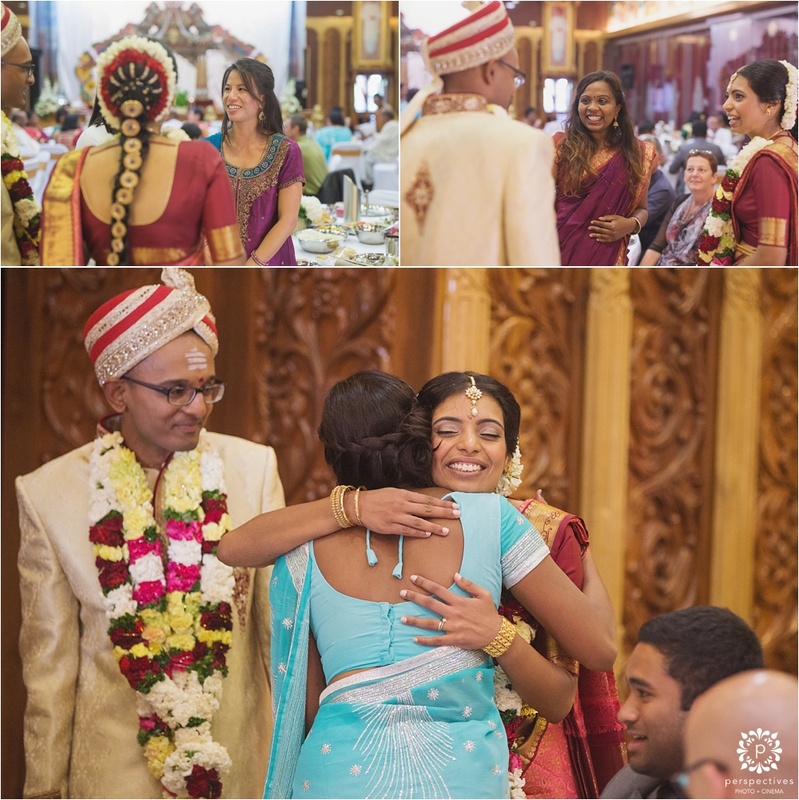 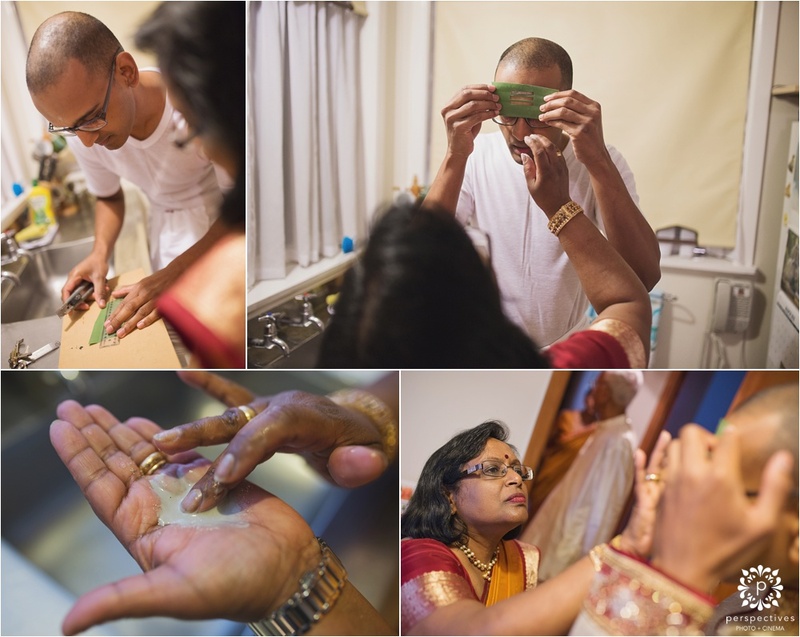 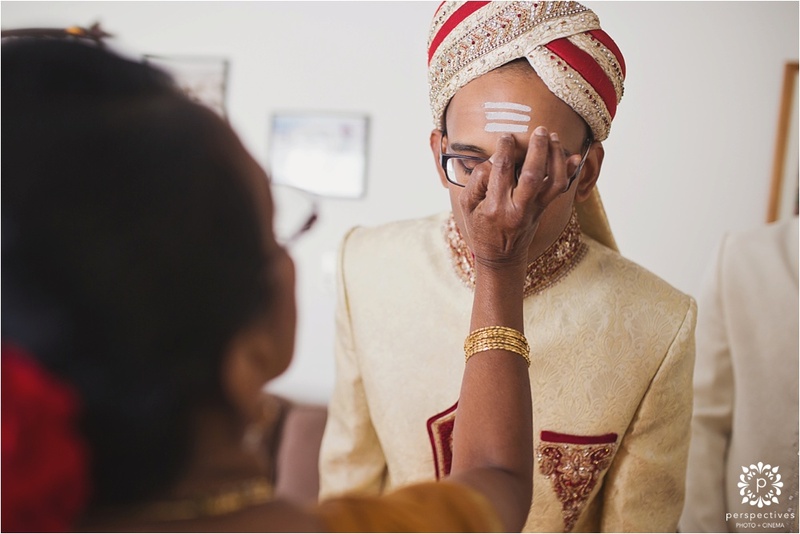 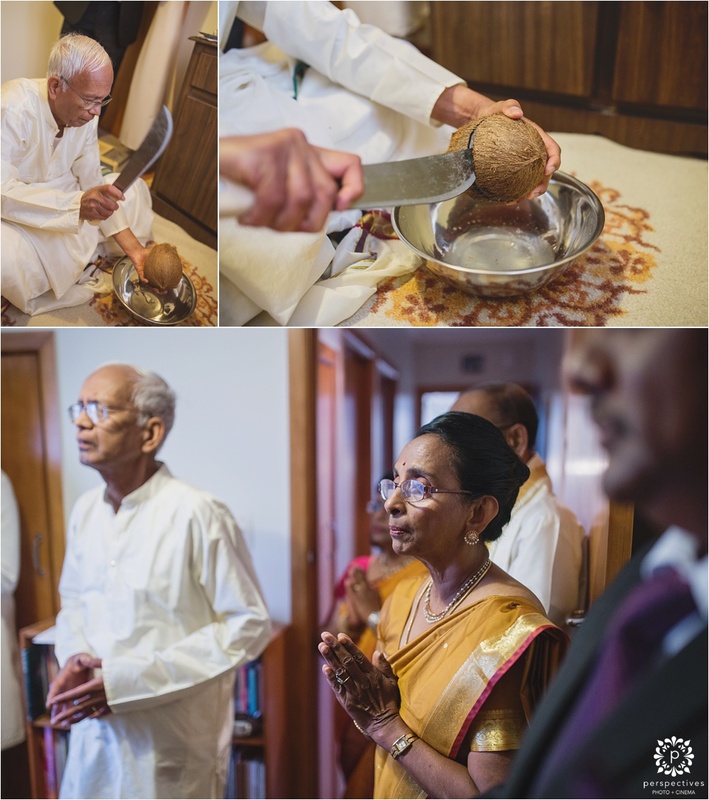 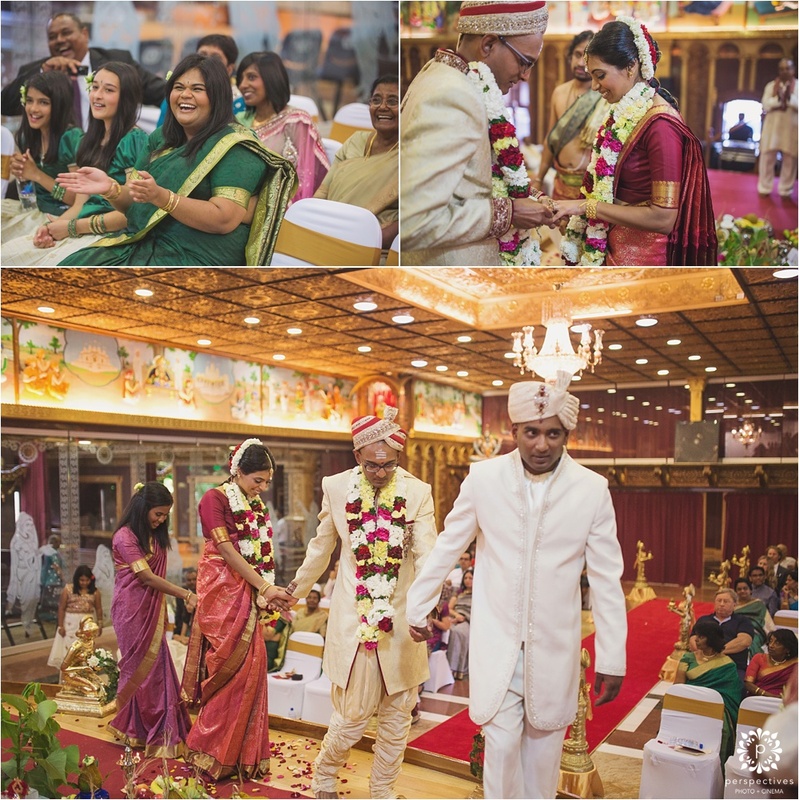 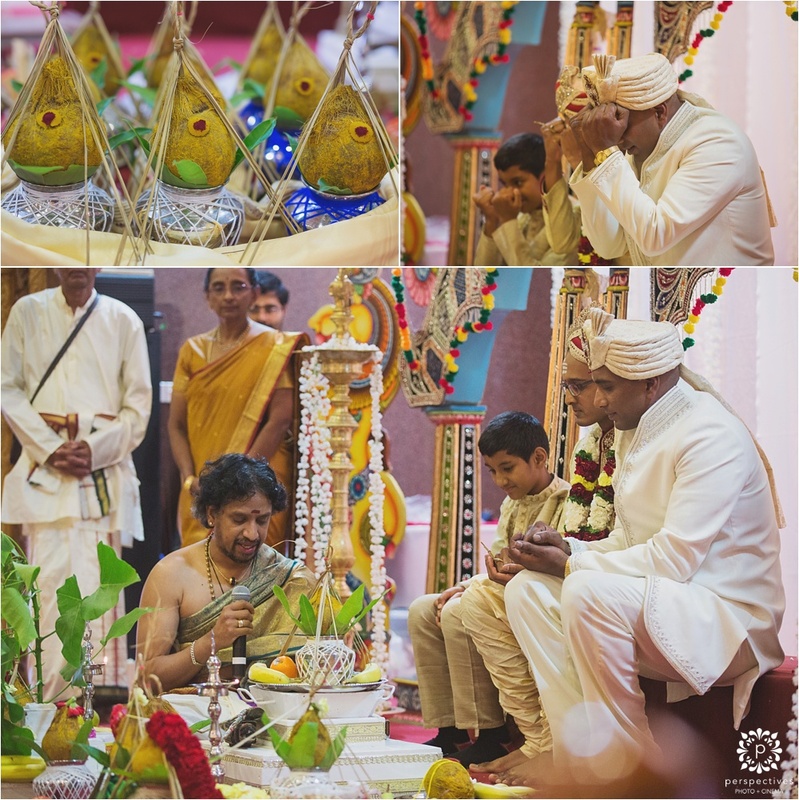 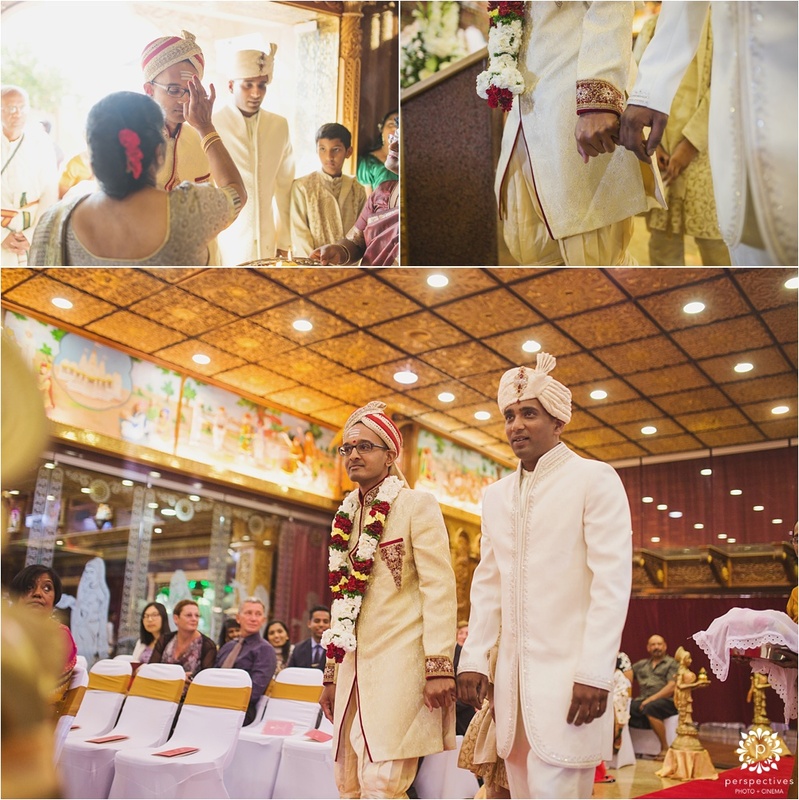 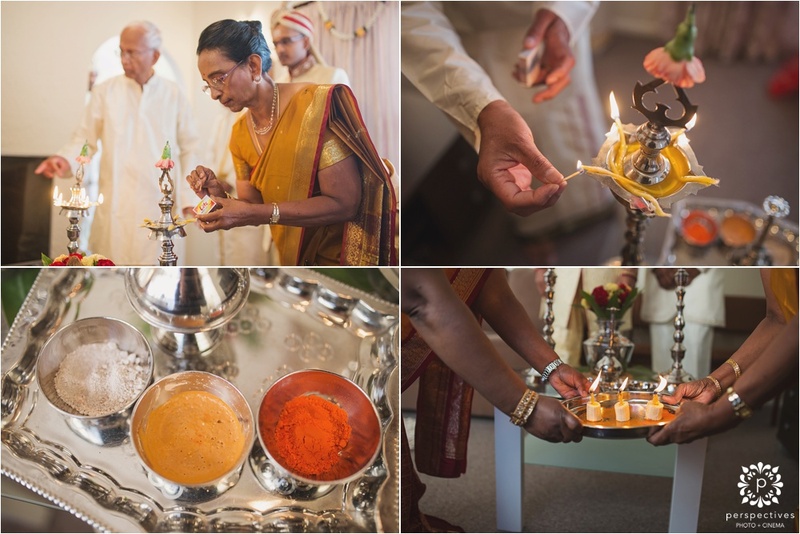 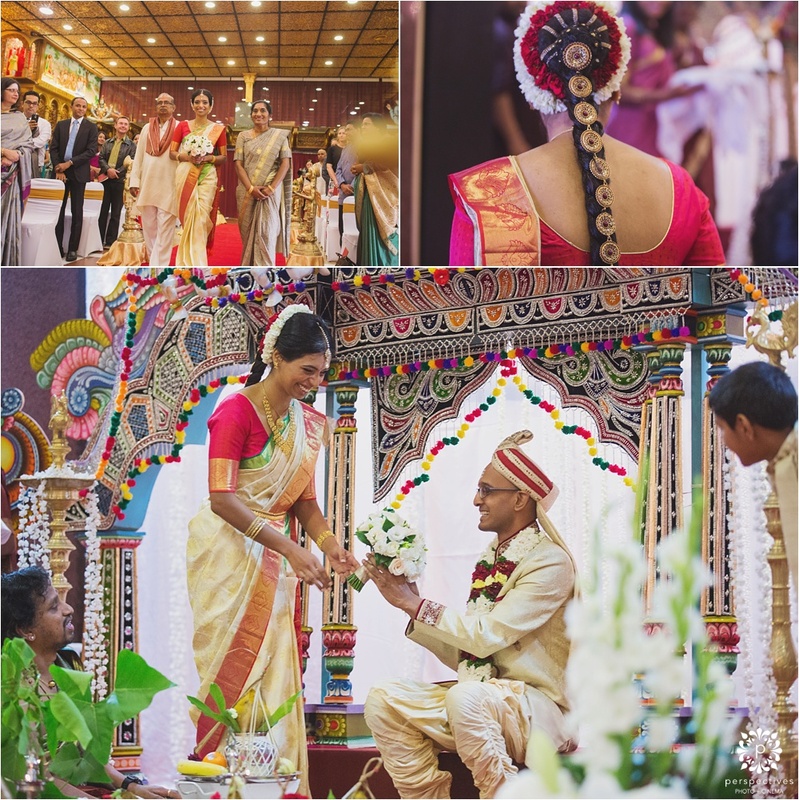 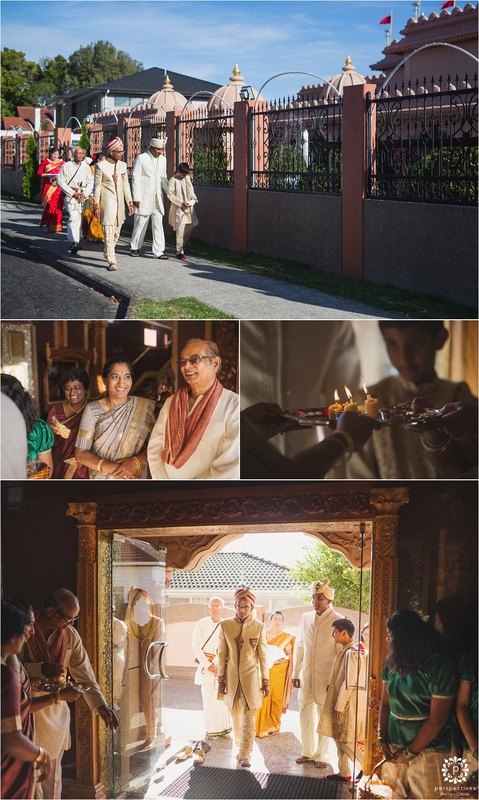 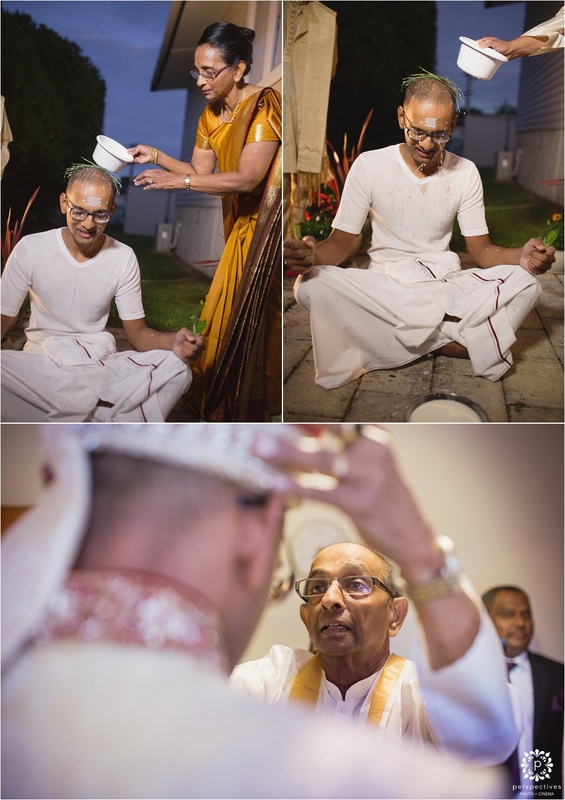 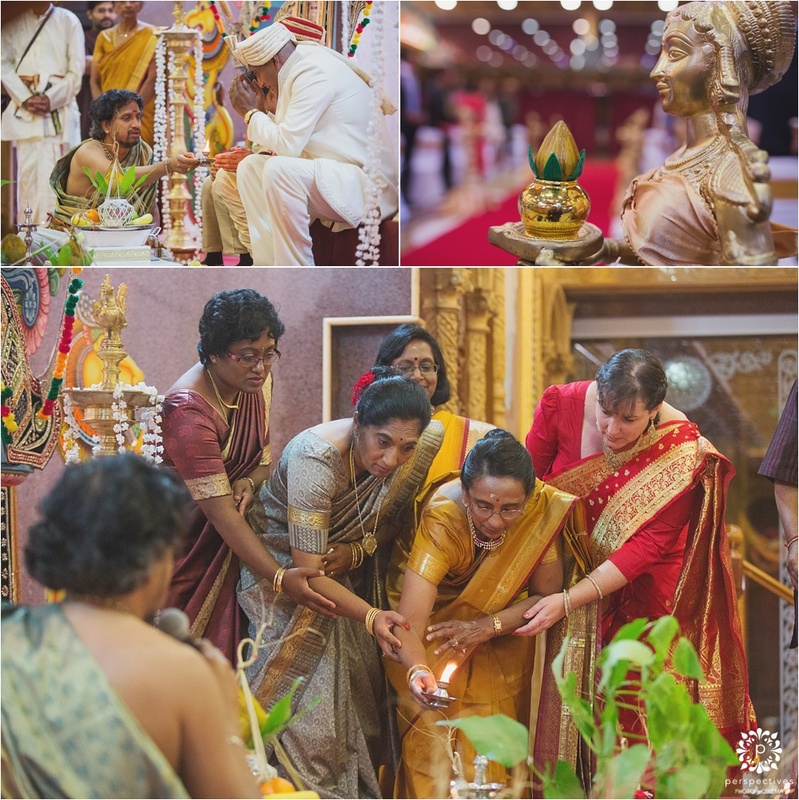 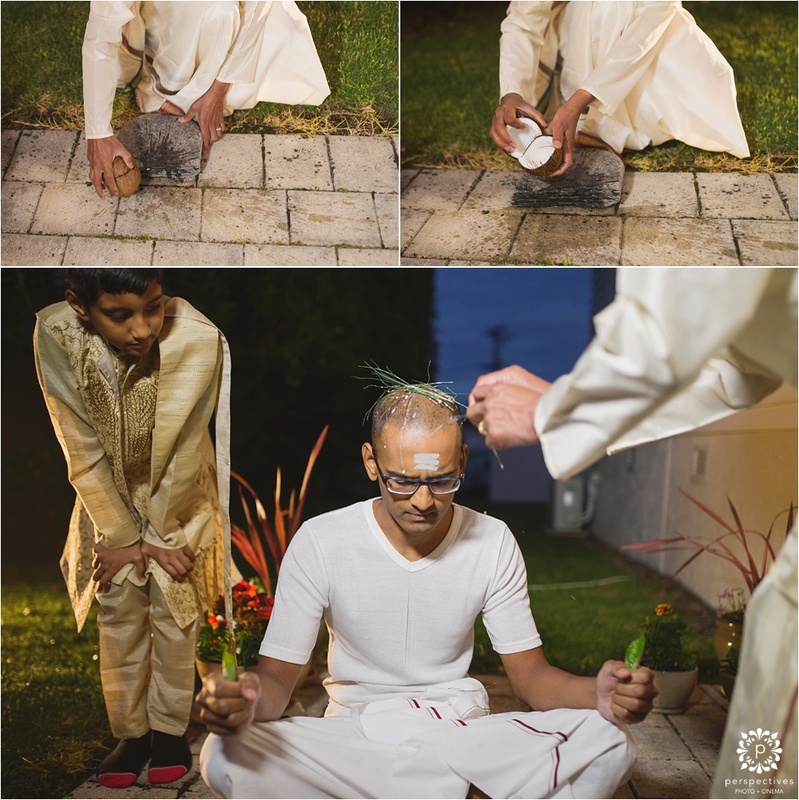 Prem & Karusha had a traditional Sri Lankan wedding ceremony – which involved lots of research on their part – figuring out all the important traditions and ceremonies involved on the day. 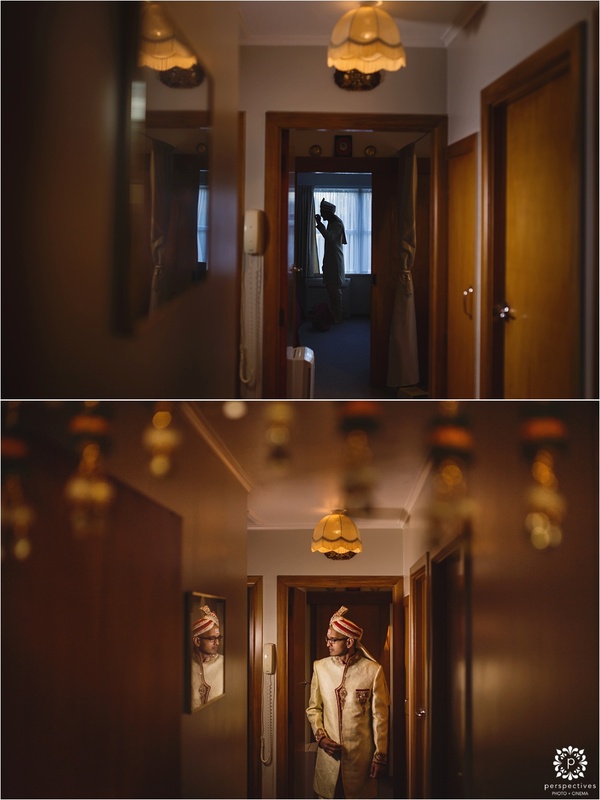 We kicked off the prep shots at 6am – a nice early start! 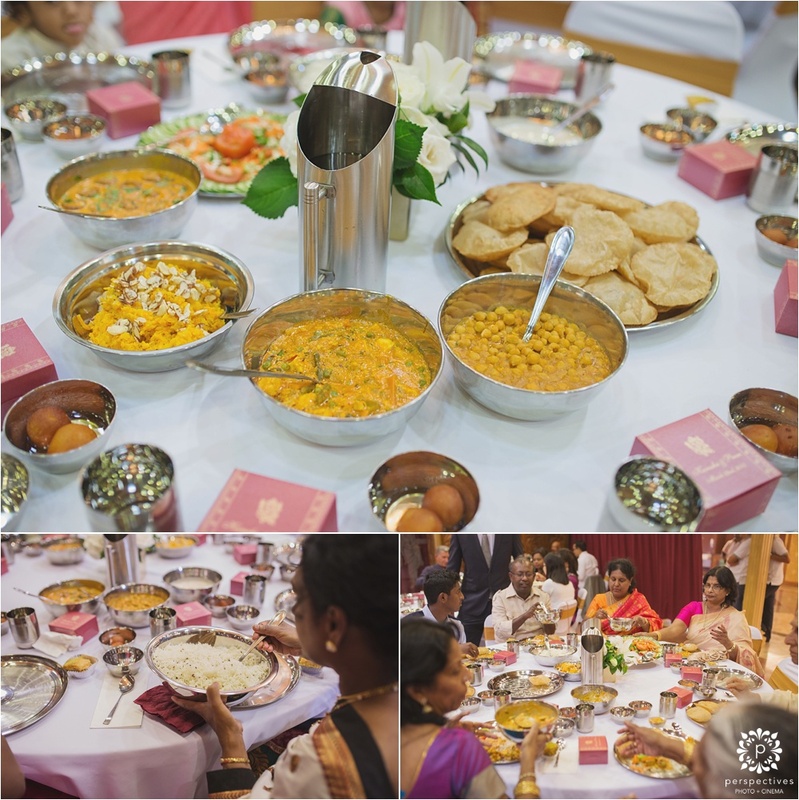 Thankfully, there were plenty of delicious samosas and other goodies already on offer – so an early breakfast didn’t go astray! 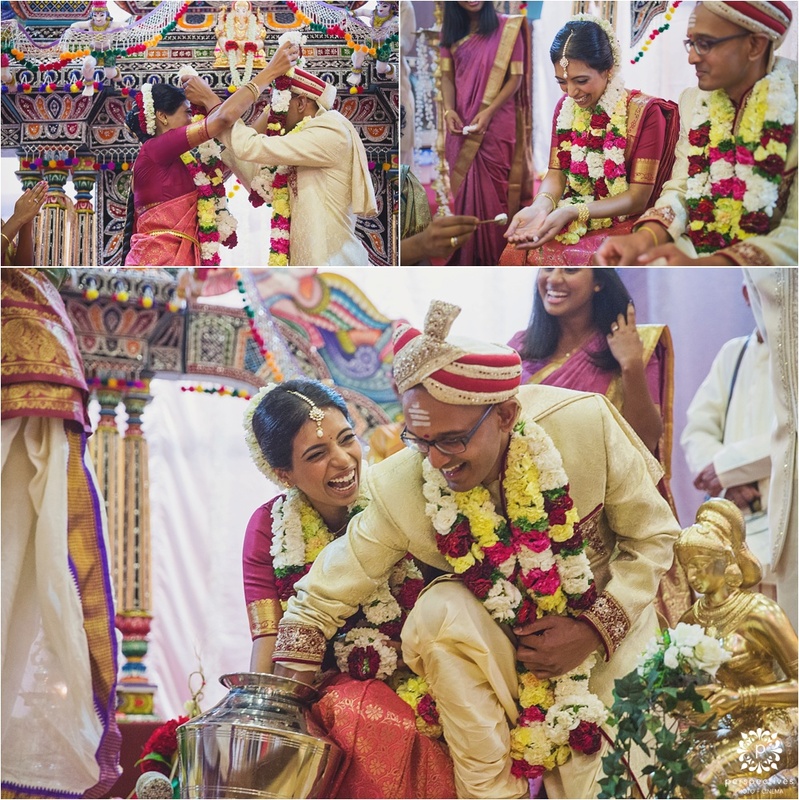 After a few ceremonies at home, they met at the Temple, where they were married. 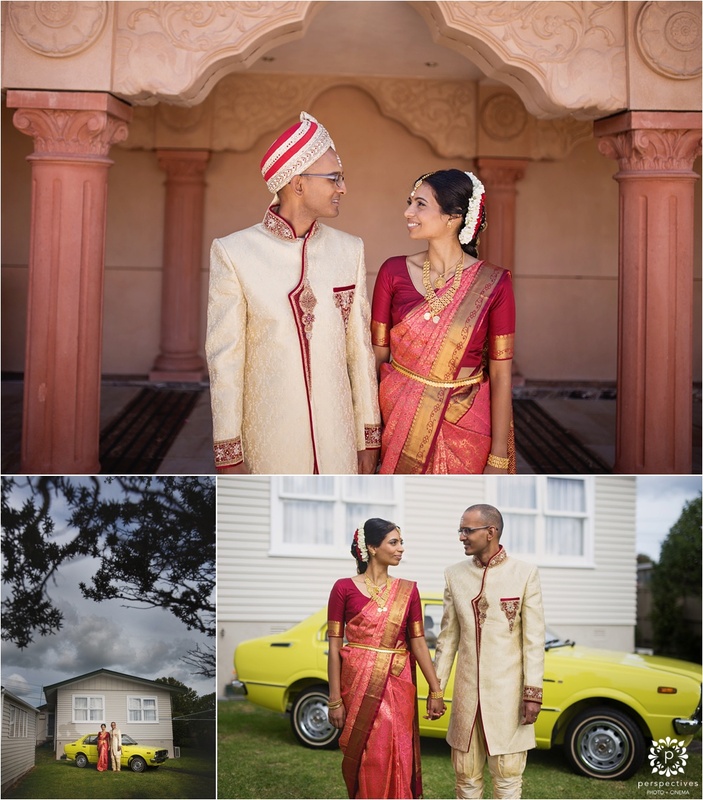 Afterwards, their friends & family shared in an amazing lunch – and we headed out to Karekare beach for a few photos with just the two of them – with some perfect late afternoon light. 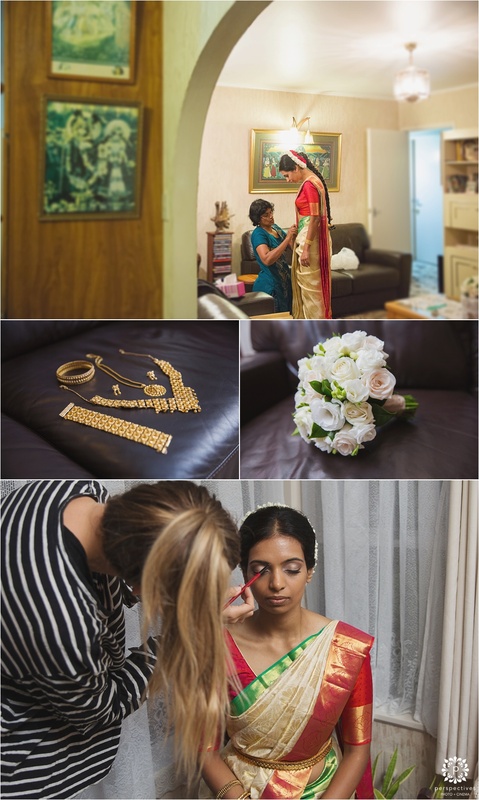 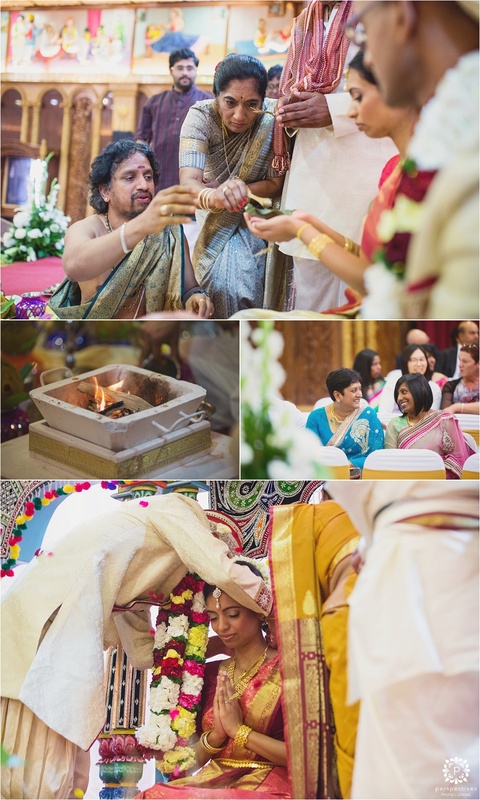 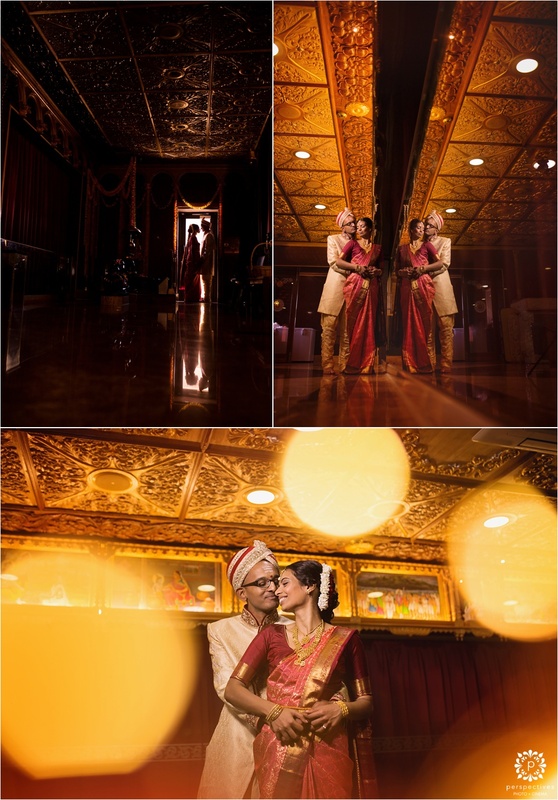 Enjoy this little sneak peek of Prem & Karusha’s day. 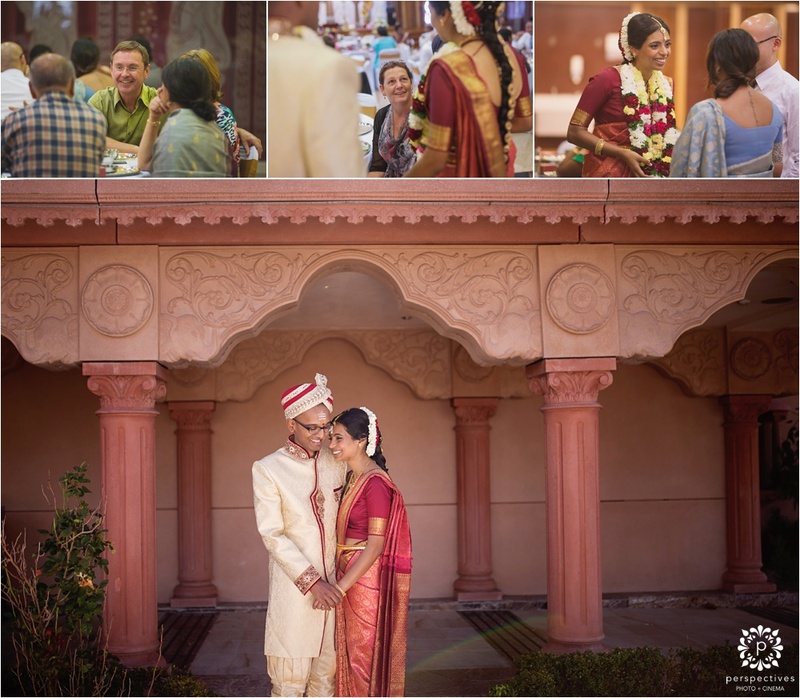 Also, make sure you head over and ‘like’ the Perspectives Photo + Cinema Facebook Page – where you can stay updated with all our latest creations.